DO NOT GOOGLE BABY OWLS! like you can't quit clicking. 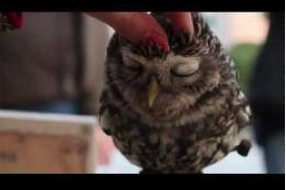 There is a cute video of someone petting a baby owl (owlet sounds weird). like really...I watched it 3 times! See? Look at how cute he is!!!! This isn't the video- just a pic. So then she said "oooo, what's that one?" so I clicked on it. it is like a train wreck and a tennis match all in one. "OMG! That is the cutest thing I have ever seen!!!" "OMG!!! IS that even REAL???!?! That is horrible?" that I have accomplished *shinola* this evening!! 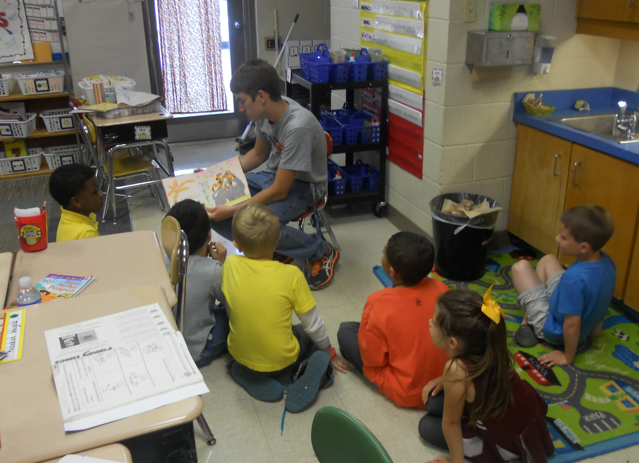 Our cluster high school has a Service Learning Program. Friday they sent me some readers!! I had 3 of them. being such a great audience. "I enjoyed the tone of your voice." 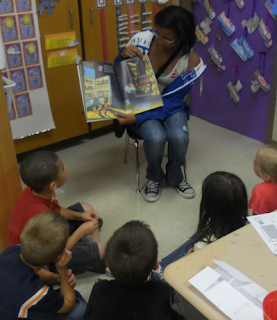 "I liked how you were excited when you read." "IS THAT AN A.R. BOOK?!?!?!" Well I am off to try my very very hardest to stay awake and read a very not so engaging insightful chapter of the EDI book for a meeting tomorrow. 23-19!!!!!! Yes! Love that movie so much! oh I can't stop typing...b.a.b.y.o.w.l.s...................help!!!!! Haha! How can we not after you showed us one?? Toooo tempting now! Ah! You make me laugh! I love reading your posts for the humor that you give. Whenever one of my kids say something like that the Bill Crosby "Kid's Say the Darnest Things" always crosses my mind! I love the things they say! Oh gosh, now I'm tempted!! Sometimes I Google videos of cute kittens lol! Super tempted -- since my blog is owl-ish. But I can't. I'm currently in a battle of "I'll check one more blog and then go grade writing." You are hilarious! Thanks for the laugh this evening.